Special Feature: LITTLE CROWNS PUPPET SHOW!!! Have you seen what we have been up to lately? BAP members organized and participated in the Women's March on the Pentagon, the only women's march calling for an end to war, militarism and imperialism. We are plowing forward this weekend by attending the Black is Back Coalition for Social Justice, Peace and Reparations' annual March on the White House and their conference. Next weekend, our members will participate in the Peace Congress, Veterans Occupy Washington and Catharsis on the Mall. The weekend after that, our members are off to Dublin, Ireland, for the First International Conference Against U.S./NATO Bases. Then next month, we're headed to Atlanta for the Southern Human Rights Organizers' Conference (SHROC) put on every other year by BAP member Jaribu Hill. These activities are key to building up our members and they help us organize with other anti-imperialist forces. But they also require resources we do not have on hand. As a grassroots organization, we take no foundation money. We rely on the people to fund the movement to end war, repression and imperialism—here in the United States and around the world. Please consider giving what you can to support our people(s)-centered human-rights project. P.S. Help us send our members to #AntiwarAutumn events by contributing today. 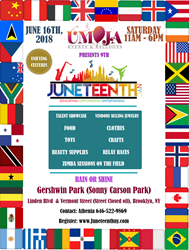 Umoja Events prepares to show America what being great looks like with theme, “Unifying Cultures,” at the 9th annual Juneteenth NYC celebration, to be held on June 16th, 2018 at Gershwin/Linden Park in Brooklyn, NY. We wanted to do something that uplifts the community and shows that we are even better when many nations and cultures come together to celebrate each other as a community -- that is what will truly make America great! The 9th annual Juneteenth NYC celebration is set to draw over 3,200 people to celebrate the 153rd anniversary of “Freedom Day,” with a vendor marketplace featuring craft goods and food, community talent show, local small business exhibitors, health and wellness screeners, raffle prizes, plus a full day roster of live performances. Confirmed musical and dance performances will include DJ Annie Red, Success Academy Prospect Heights Dance Team, Leaders of Tomorrow Step Team, New Explorers Step Team, New Wave Dance Youth and Community Development, Queen Diva, Afrobeats Dance NYC, a West African dance Purelements: An Evolution in Dance COAR program ensemble, a Bollywood workshop by Ajna Dance Studio and a magic show. Fun senior activities like aerobics by the Betsy Head Cardio Dance Aerobics group and child-friendly activations, games like African Mancala, Chinese jump rope, Indian Chor-Sipahi (American Tag) and music trivia for all ages. While Juneteenth is known as an African-American holiday that celebrates freedom, over 150 years later, festival presenter Umoja Events will focus this year’s theme on the part of the celebration that promotes unity. The “Unifying Culture” theme aims to celebrate diverse traditions, art and foods while highlighting what connects people of African-American backgrounds, the Pan-African diaspora and beyond. Recognizing that in 2018, many people are still subject to polarizing prejudices, discrimination, and acts of hate, the full day agenda sets out to connect people to others in their communities by showing a united front, showcasing how many nations represented in NYC live as one. Umoja Events began presenting the festival celebration in NYC in an effort to build economic opportunity and cultural arts platforms in underserved communities, that support local talent, small businesses, cultural education and community achievements. “My team and I decided on the theme "Cultural Unity" given all the levels of division we see daily since the recent presidential administration took office. We wanted to do something that uplifts the community and shows that we are even better when many nations and cultures come together to celebrate each other as a community -- that is what will truly make America great!” - Athenia Rodney, CEO and Executive Director, Umoja Events. The celebration, known as “Juneteenth Independence Day”, is a holiday that commemorates the June 19, 1865 announcement of the abolition of slavery in Galveston, Texas, and more generally the emancipation of African-American slaves throughout the Confederate South. The state official celebration is generally celebrated on June 19th and is recognized as a state holiday or special day of observance in forty-five states. Juneteenth symbolically serves as a reference point from which to measure and appreciate the progress and contributions made by African-Americans to society. Today, more than 150 years since, African Americans have elevated this celebration, publicly and privately to one of the most important of the year. The 2018 Juneteenth NYC will be held (rain or shine) at Linden Park, located at Linden Blvd. &; Vermont Street, Brooklyn, NY 11207. 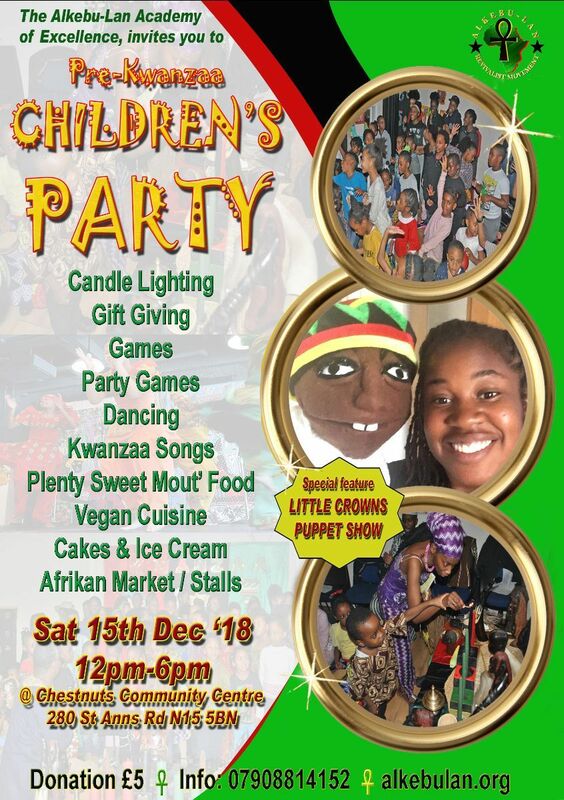 Activities begin at 11am until 7pm. Admission is FREE and open to the public. To RSVP, visit JuneteenthNY.com and on Facebook at Juneteenth NYC 2018. Attendees are invited to wear a culturally identifying to encourage cultural learning, sharing and community connections. Sponsors include New York State Health, Home Depot, East New York Restoration, Brookdale Hospital, Metroplus, DJ Basiq and Umoja Events and partner NYC Parks Department. Small businesses interested in exhibiting can submit for vendor opportunities until June 15th, 2018, with fees starting at $50. To learn more about Umoja Events, visit umojaevents.com. To connect with Umoja Events, visit theUmoja Events and Juneteenth Family Day Facebook pages, follow Umoja Events and the Juneteenth NYC pages on Twitter and on Instagram @UmojaEvents1 and @JuneteenthNYC. Follow the online conversation on the track with the hashtag #JuneteenthNYC. For event flyers, still photos from past Juneteenth NYC celebrations and other Juneteenth NYC press assets, visit the bit.ly/JuneteenthNYC. For all Umoja Events booking and business inquiries, please e-mail info@umojaevents.com. Umoja Events is a full service balloon decorating and event planning business. Umoja specializes in customized packages and unique planning resources, including licensed and fully insured DJ's, photographers, video, ministers, clowns, party rentals and more. CEO and Executive Director of Umoja Events LLC, Athenia Rodney, is a corporate and community event planner. Athenia leads a trained event logistics and planning team in organizing and navigates events to educate, entertain, and be a resource for families. The Umoja Events team produces several annual events including Juneteenth NYC, Halloween Fest, Back to School Rally and Christmas Brunch. The team also manages community events such as the Martin Luther King Concert Series, Movie Nights at the Park, galas and vacant lot beautification installments. Rodney’s vision is to expand on creating and supporting events in communities of NYC and Georgia that will unite and empower families. To learn more about Umoja Events, visit umojaevents.com. MAY 29, 2018—On May 25, African Liberation Day, the Black Alliance for Peace (BAP) called on the United States government to dismantle the U.S. African Command (AFRICOM) and withdraw all U.S. forces from the African continent. This demand is in line with the main objective of the newly formed Coalition Against U.S. Foreign Military Bases—of which BAP is a founding member—which was formally launched in January. The coalition demands the closure of 800-plus U.S. military bases in other countries, which would save more than $150 billion that could then be re-allocated to realize the economic human rights of the working class and poor in this country. During the Poor People's Campaign (PPC) actions to end the War Economy, Militarism and the Proliferation of Gun Violence that began this week, BAP is calling on the campaign to take an unequivocal stance in opposition to AFRICOM. Just as we called on the CBC to take a public position against the aggressive expansion of U.S. militarism in Africa, we are also asking the PPC leadership and all activists supporting this week of actions to join us in demanding the United States pull out of Africa and close all U.S. military bases on foreign soil. For BAP, it is clear the U.S war on "terrorism" in Africa was and remains a subterfuge to expand U.S. influence and its physical presence there. The destruction of Libya, the ongoing war in Somalia, the dismemberment of Sudan, the millions of lives lost in the Democratic Republic of the Congo and the widespread political instability throughout the continent is the concrete result of U.S. policies and not some internal or externally motivated "terrorism" and therefore must be opposed by all who claim to represent the interests of Black people. The PPC states "[t]he truth is that instead of waging a War on Poverty, we have been waging a War on the Poor, at home and abroad, for the financial benefit of a few." There certainly has been a war. However, it is not "we" who are waging this war but them, the racist capitalist oligarchy that has been operating against the interests of the majority of the people in the United States and throughout the world. BAP sees a clear connection between the war being waged against Black and poor people domestically through the Obama and Trump administrations' Department of Defense 1033 program, which has resulted in the obscene militarization of the police, and the U.S. commitment to "full spectrum dominance" that translates into a permanent war against colonized people of color globally. That is why we agree with the PPC's focus on gun violence, but we say the focus must be even more explicit. Netfa Freeman, organizer with Pan-African Community Action (PACA) and a member of the BAP Coordinating Committee, points to both the internal and external on issues of militarism and gun violence: "The double standards and dirty-trick twists and turns of the U.S.'s industrial-police-military-intelligence complex has operated on two complementary and parallel tracks when it comes to war, repression, and militarism in Africa and in Black communities within U.S. borders," he says. "Those tracks are militarized domestic repression in the form of over-policing, police murders and mass incarceration, and in Africa the phony war on terrorism." The PPC's clear demand for "demilitarization of our communities" including "ending federal programs that send military equipment into local and state communities" is in sharp contrast to the support of repressive federal policies by a majority of Black lawmakers at the national level. In July 2014, two months before the murder of Mike Brown in Ferguson, Missouri, 80 percent of the CBC voted against ending the 1033 program; last July, a majority voted in favor of the obscene increase in the military budget that exceeded the $54 billion increase demanded by Trump; and just a week or so ago, a majority of the caucus voted in favor of a right-wing federal "Blue Lives Matter" bill, making "assaults" on police officers a federal hate crime! BAP is not fooled by the diversionary politics of the Democratic Party. We are clear that opposition to war, militarism and all forms of gun violence requires taking on both parties representing the two wings of the ruling class. A bill providing a blank check to the Trump administration to wage war across the planet in the form of the new "authorization to use military force" is an example of the bi-partisan commitment to permanent war and repression as U.S. policy. BAP applauds the effort by the PPC to recapture the moral ground lost to the right-wing counter-revolution of the 1970s and '80s as well as to the moral bankruptcy of the Obama presidency. However, we believe that in this era of right-wing ascendency represented by Trump and the liberal authoritarianism of the Democratic Party, it is important the interests and politics of the working class and poor are clearly delineated from those of the capitalist oligarchy. This means that our politics must be clear and our rhetoric devoid of liberal ambiguities in order to expose the nature and interests of the oppressive system and state. Our task today is even more pressing than it was 51 years ago when Dr. King called on the oppressed and their allies to defeat "the giant triplets of racism, extreme materialism and militarism." That is why during this week of action called for by the PPC, BAP is making a clear call for the U.S. to leave Africa and for the people to control the police in their communities. Nothing short of this would reflect the morality and politics of the original Poor People's Campaign and the revolution of values advocated by Dr. King. Nobody in the mainstream media ever asks Prime Minister Justin Trudeau or Finance Minister Bill Morneau if they're perpetrating an unprecedented crime on future generations. 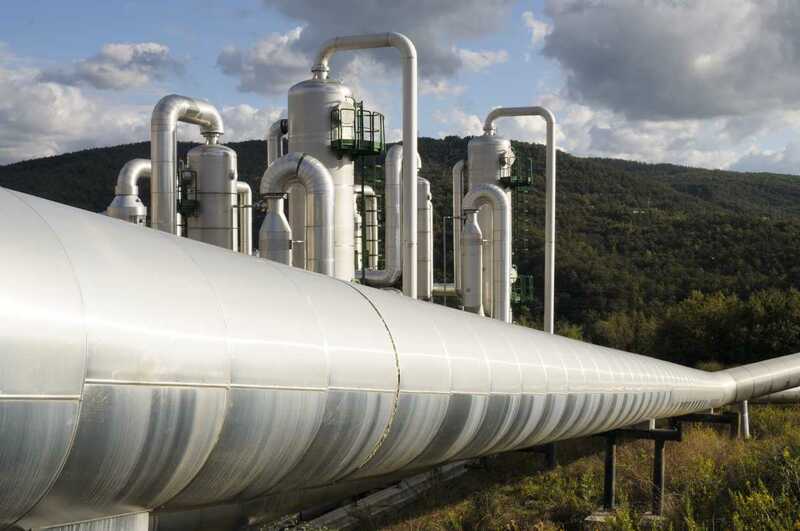 Even after the Liberal government announced its intention to pay a Texas oil company $4.5 billion for its Trans Mountain Pipeline Expansion project, coverage focused on the financial aspects of the deal, not its moral component. How much would Canadian taxpayers pay to complete construction? Are there really buyers in Asia for the 890,000 barrels per day of expensively produced, energy-intensive diluted bitumen that will arrive in Burnaby from Alberta? What does this mean for the people who work on the project? How will Indigenous people react? The most uncomfortable questions about greenhouse gases are almost never broached. But what if, in fact, Trudeau, Morneau, and politicians like them around the world are committing a crime of immense proportions on the young and those yet to be born? 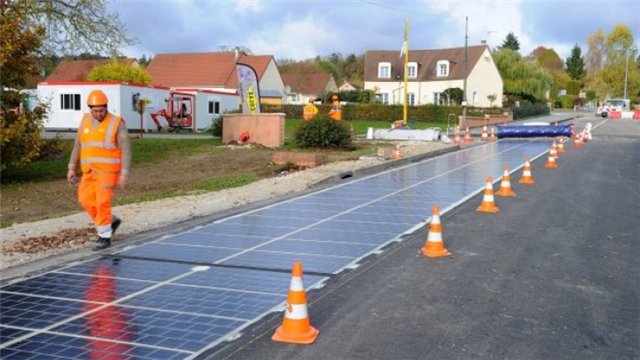 What if this can be demonstrated through the relationship between additional greenhouse gas emissions and more powerful and deadly hurricanes, longer and more devastating forest fire seasons, and unimaginable flooding of seaside and riverside cities around the world? Would the mainstream media become an accessory to the crime through its acquiescence? 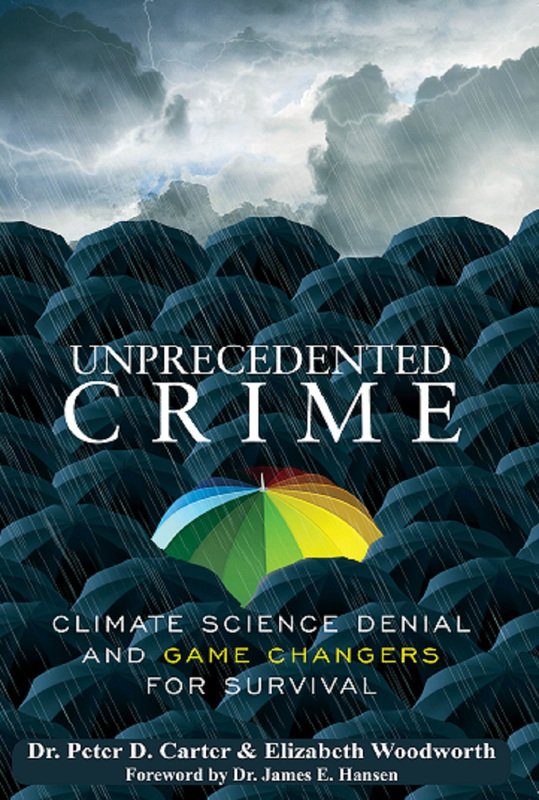 These are some of the issues raised in an extraordinary new book, Unprecedented Crime: Climate Science Denial and Game Changers for Survival, by B.C. authors Peter D. Carter and Elizabeth Woodworth. "Peter Carter and Elizabeth Woodworth make an overwhelming case that the public, especially young people, are victims of 'Unprecedented Crime'. And the fossil fuel industry, they explain, are not the only perpetrators. There has been extnsive collusion and denial. Fortunately, Carter and Woodworth do much more than expose the crimes against humanity---they also present actions that people can take to alleviate the consequences for today's public and for future generations." "The science is not in dispute—CO2 emissions are on the rise again and GHGs are accumulating at an unprecedented rate---humanity is changing Earth's climate. The world is on track for a catastrophic 3.2 Celsius degree mean global temperature increase by 2100. Climate change deniers, corporate stake-holders and recalcitrant governments are essentially defending a position that will raise sea levels by more than a metre, destroy ecosystems essential for human survival, displace or kill tens of millions of innocent people and otherwise undermine global civilization..."
"A timely and important contribution to the debate regarding how criminal prosecutions, both at the national and international level, could be used to repress and deter climate damaging conduct at a large scale and on a lasting basis." "An indispensable read for the citizens and policy makers who will fight for civilization's endurance and advancement." "A timely analysis given the current political crisis in the U.S., with excellent descriptions of some Game Changers for Survival." campaign funded by some fossil fuel companies and free-market fundamentalist foundations should be responded to as an unprecedented virulent crime against humanity." 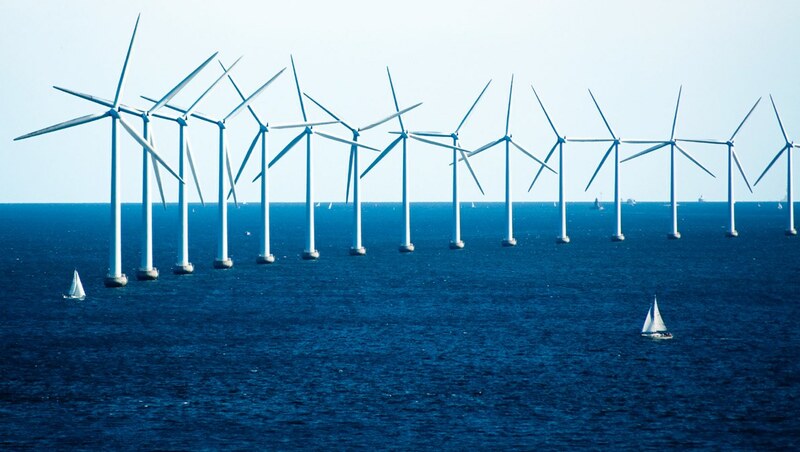 Unprecedented Crime first lays out the culpability of government, corporations, and the media through their failure to report or act on the climate emergency. No emergency response has even been contemplated by wealthy high-emitting national governments. Extreme weather reporting never even hints at the need to radically scale down CO2 emissions. is a writer on climate change science and activism, co-author of Unprecedented Climate Mobilization, and co-producer of the COP21 video " A Climate Revolution For All." For 25 years, she served as head medical librarian for the BC Government. She holds a BA from Queen's and a Library Sciences Degree from UBC.